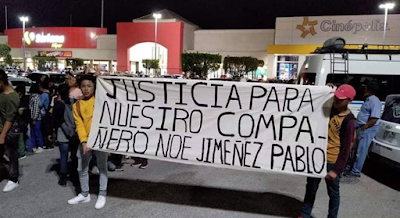 The body of the young activist, 37 years old, was found in the living room of his home, in the colony Arboledas del Sumidero, in Xalapa, Veracruz. According to the first reports, Abir received a blow to the head that caused his death. The causes of his death were severe cranioencephalic trauma with brain mass exposure, police sources confirmed to E-Consulta Veracruz. 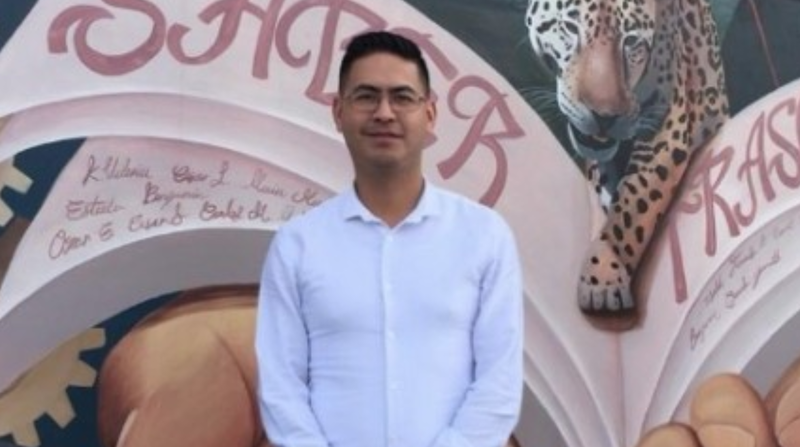 Abiram was a lawyer and sociologist, accompanist in legal proceedings for missing persons, was part of the Xalapa Peace Collective and was currently coordinator of the Heriberto Jara Municipal Services Center in Xalapa. 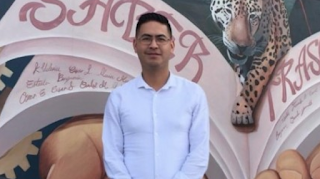 He is remembered for protests in favor of relatives of the disappeared, as well as for being an outspoken critic during the governments of Javier Duarte de Ochoa (2010-2016) and Miguel Ángel Yunes Linares (2016-2018). Two of the murdered, activist Noé Jiménez Pablo, in Chiapas, and journalist Rafael Murúa, in Baja California Sur, were beneficiaries of the Protection Mechanism, operated by the Ministry of the Interior. The High Commissioner in the United Nations for Human Rights (UN-DH) condemned the murders of activists José Santiago Gómez Álvarez and Noé Jiménez Pablo, in Chiapas; and the journalist José Rafael Murúa, in Baja California Sur. According to the agency, Noé Jiménez and Rafael Murúa were beneficiaries of the Protection Mechanism for Human Rights Defenders and Journalists, operated by the Ministry of the Interior. The representative of the UN-DH, Jan Jarab, said that "these facts show that violence against those who defend human rights or inform has deep roots and it is necessary to promote structural changes to tackle it". 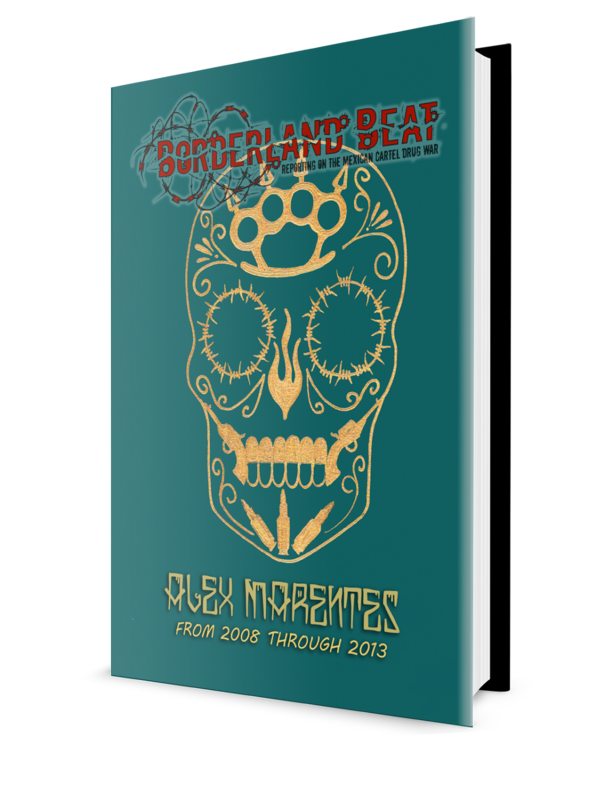 Therefore, he said, "Mexico urgently needs to reverse the trend in increasing risk faced by those who practice journalism and the defense of human rights." 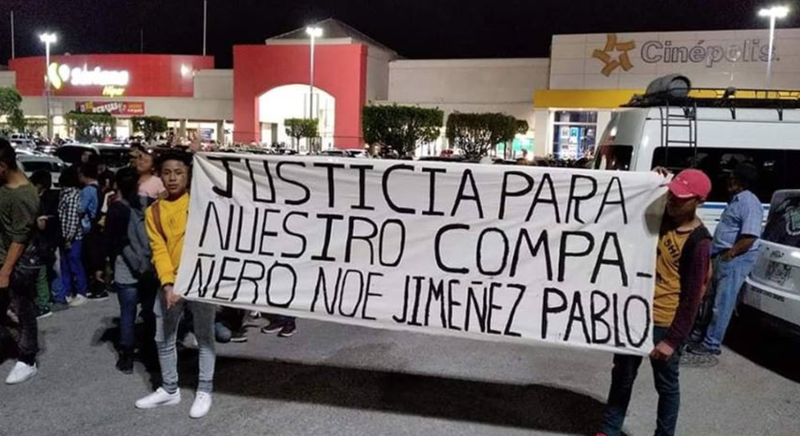 The murders of the defenders José Santiago Gómez Álvarez and Noé Jiménez Pablo, also murdered in January, have been added to that of the defender Sinar Corzo, also happened in Chiapas, in January. According to UN-DH, three or more defenders have been killed in 2019, and in 2018 there were 13 cases. UN-DH also expressed concern over the murder of Rafael Murúa Manríquez, who was found dead in January inside his car in BCS. Authorities of the state found his body with shots in the thorax. Murúa was director of the community radio station Radiokashana, in the municipality of Mulegé, BCS. Jan Jarab stressed that "the fact that both Mr. Muria and Mr. Jiménez were beneficiaries of the Protection Mechanism must lead to a profound reflection on its effectiveness. The protection measures granted, as well as their implementation, effectiveness and monitoring must be analyzed and evaluated. " The UN-DH called on the competent authorities to carry out prompt and effective investigations of the attacks against the defenders and the journalist, "free from prejudice and in line with due process", and to adopt effective care and protection measures for their family and colleagues. In a statement, UN-DH reported that human rights defenders Noé Jiménez Pablo and José Santiago Álvarez Gómez participated in a sit-in outside the municipal palace of Amatán, Chiapas, along with other members of the Movement for Peace, Justice and Good Common, when they were attacked by an armed group. Both defenders were reported missing on January 17 and found dead on January 18 in the same municipality. Noé Jiménez Pablo was a member of the Independent Regional Peasant Movement-Coordinator Plan of Ayala-National Movement (Mocri-CNPA-MN), and developed activities related to the right to prior consultation to indigenous communities, right to territory and natural resources. In May 2018, activists had denounced attacks against them, as their offices were attacked with bullets while several defenders were inside. In addition, last November, Carlos Mayorga Guerrero, a member of the movement, was also killed in Amatán. As a result of these events, several members of the group were included in the Protection Mechanism for Human Rights Defenders and Journalists, including Noé Jiménez Pablo. The United Nations is nothing more than a country club for an elite group of inept people. Always criticizing governments but rarely do anything to resolve an issue. How many countries have legitimate problems? Yet those problems remain. 4:58 Lucky Luciano had to be released by the US government to achieve control in the shipyards and to get help from the Sicilian gumbas to beat Il Douche Fascistas. El Chapo had control on his turf and exported some even to the pinchi lavacarros'. 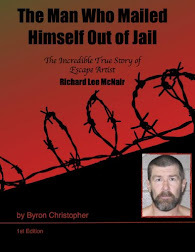 now that he is sorely missed it's time to remember not all the criminals are created the same. Journalists should keep their identity secret, for their own good and their families', y no andar ahi nomas de calientes chingando con otros que les vale madre su protection oficialy sus "derechos". Secrecy would override merit and credibility to anything published. Leaving the doubt of fictitious propaganda. give Abiram Hernandez my regards in hell if you see him. Maybe this dude was also nailing another mans wife, who knows? Wonder how Dr. Mireles is these days. Curious to see if he will uphold his true beliefs when in office? Or become part of the problem? Thanks Chivis. Hope you're on the mend. @8:55am...he will. The secretary of Mexico is offering journalist protection, same guy that said, will let pheasants carry 38s, but that never happened, months went buy recently said he will get rid of all cartels. Pin.chi menteroso.